Chateau Malescot St Exupery, located in the appellation of Margaux, owes its name to two former owners: Simon Malescot, owner of the estate in the 17th century and Count Jean-Baptiste de Saint-Exupery, owner from 1827 to 1853. Located on an impressive gravel terroir, the chateau "overlooks the riveröùwhich, according to an old saying, is an indication of appellation's best terroirs. 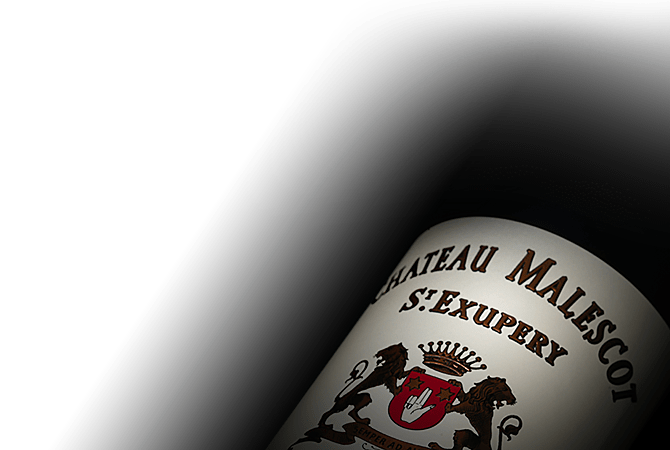 Purchased by the Zuger family in 1955, three generations of the family have led Chateau Malescot St-Exupery, passionately devoting themselves to producing exceptional wines.